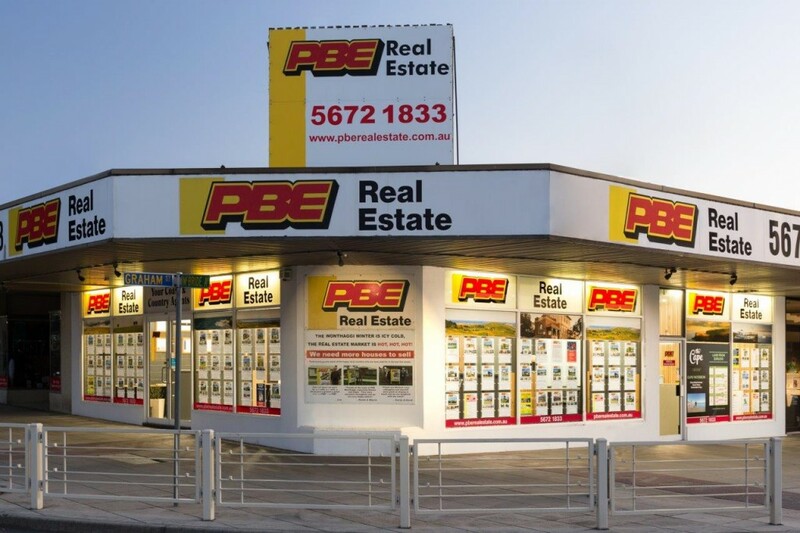 PBE Real Estate was established in 1970 with strategically placed offices throughout South Gippsland. Each office is independently and locally owned all pursuing the same mission.To deliver results that meet or exceed expectations. We know that you, the customer, demands "professionals" who can listen to their individual wants and needs to provide solutions. At PBE Real Estate our teams are experienced sales specialists. We are trained and skilled in the areas of negotiation, marketing, communication and superior customer service - factors which are essential for us to obtain the highest possible price for your property. We offer you an enthusiastic passionate team with thorough local knowledge and expertise. We enjoy our work and strive to provide the best professional, personal and ethical service to you, our client. Our aim is to make your sale or purchase a total delight for you.